You drive up in your Aston Martin. Maybe it's a classic DB5, maybe its the latest DBS. You climb out. Walk into your private club, and order up a martini. 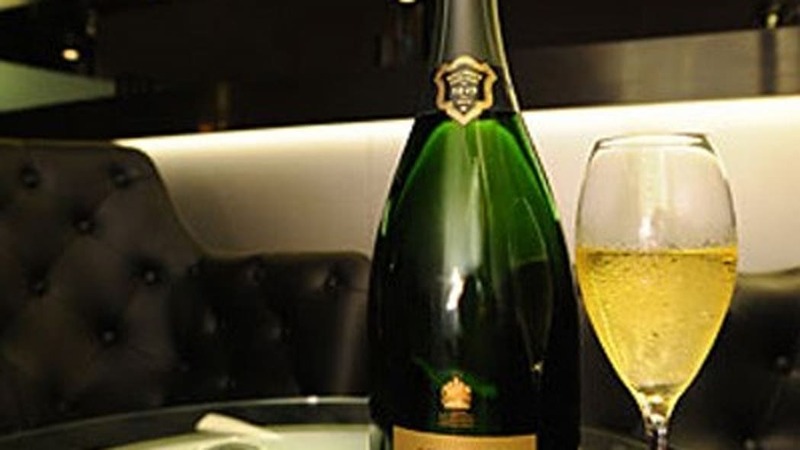 Are you in a James Bond movie? Nope. 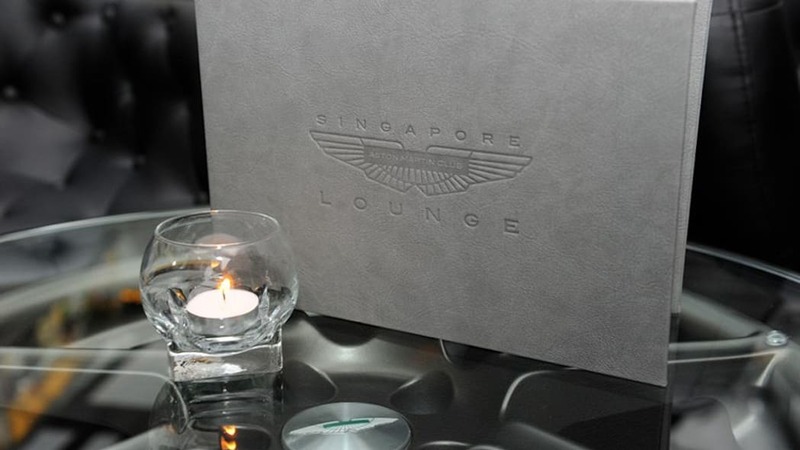 You're in the Aston Martin Club Lounge in Singapore. 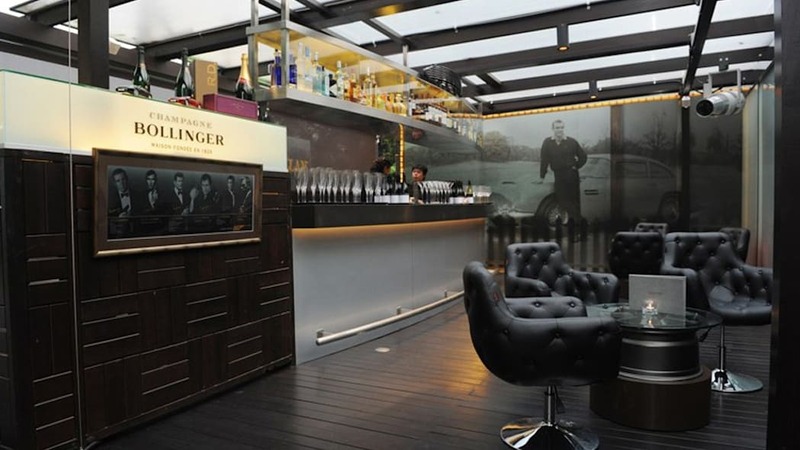 The space is a new lounge for Aston Martin owners and fans alike. 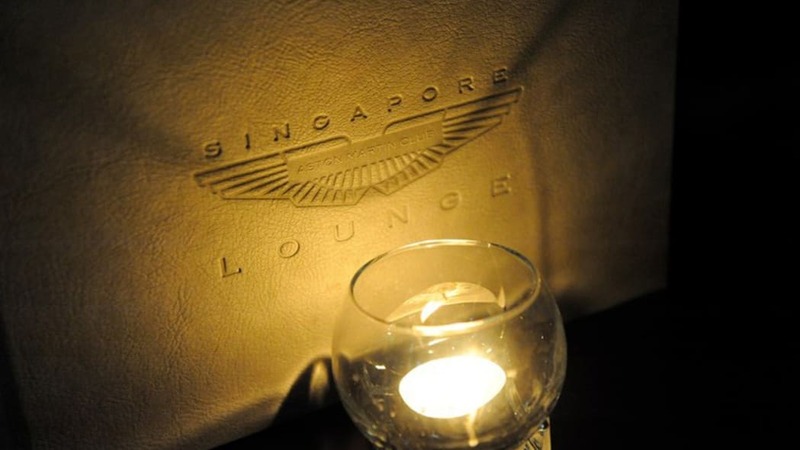 Located at The Prime Society in Singapore's Dempsey Hill neighborhood, the club recently opened its doors as the first location of its kind in the world, and as you might have guessed, the decor is thoroughly Aston Martin, from the pictures of the sportscars lining the walls to the coffee tables made from Aston wheels. 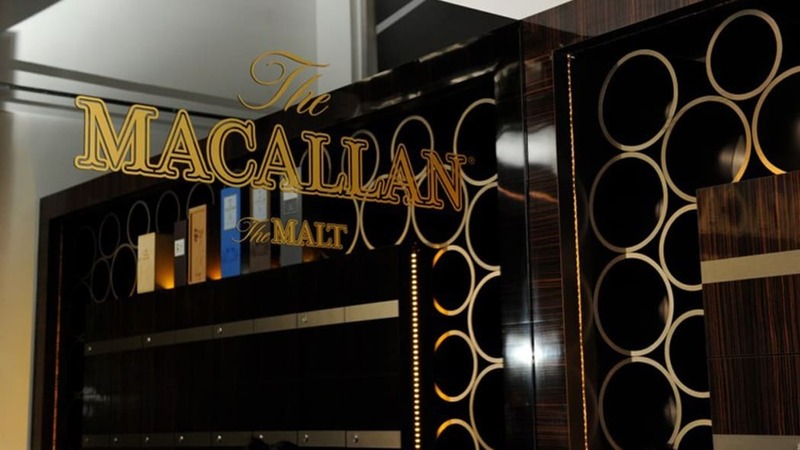 Macallan is the whisky on offer and Grande Annee is the champagne of choice, and you can surely specify exactly how you like your martinis, but something tells us the bartenders already know.